The TOKIO offers something different to a plain playing short. The contrast side panel enhances the look of any kit. 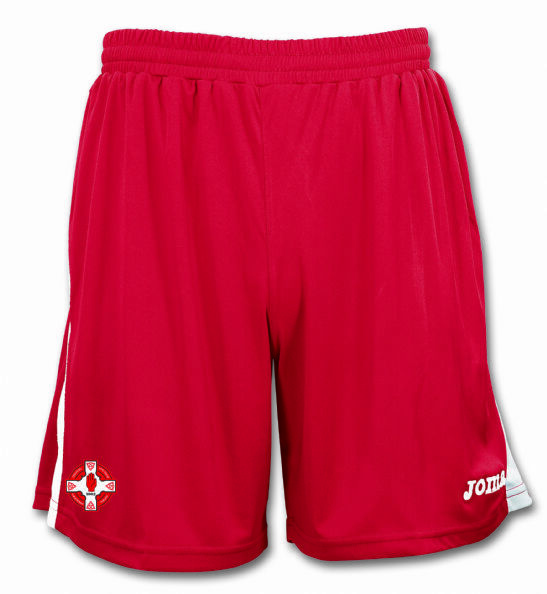 Light and breathable, using DryMx & cooling technology, the Tokio is a top quality short. 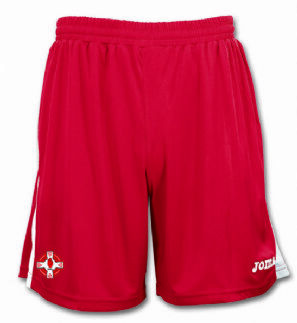 St. Michaels GAC Crest Embroiderd onto Right Leg.